Choose your subscription plan! $5 Flat Rate Shipping to the Contiguous U.S for each box. 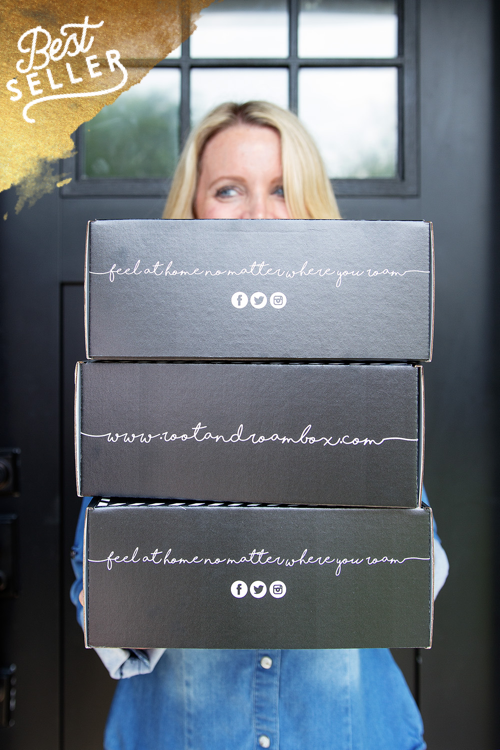 Boxes ship out by the 10th of every month! Root & Roam is headed to your home this month! We can't wait! Over $60 worth of value in each box so you're getting a great deal! Get a great discount and never worry about the boxes running out before you can get yours! You're guaranteed a monthly box for 6 months! That's Awesome!